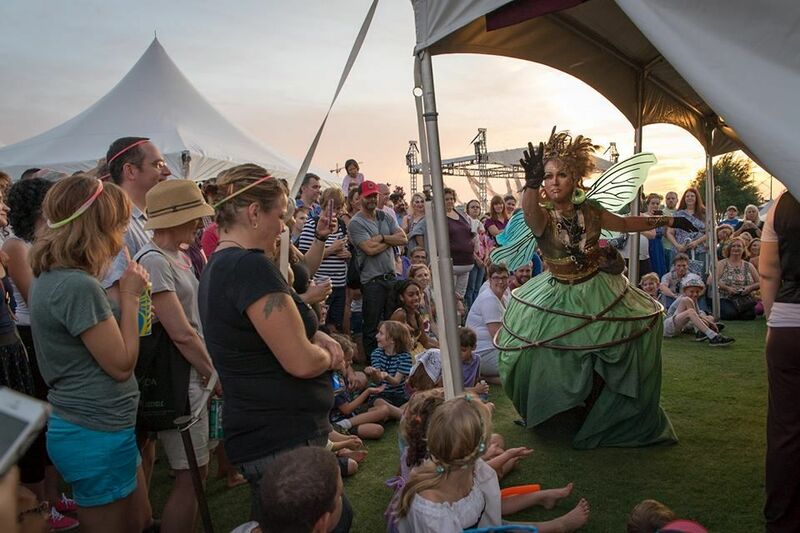 Midsummer Fantasy Festival is in its fifth year in Town Point Park. An afternoon of Squonk Opera family-friendly goodness dissolves into sunset on the river as CORE Theatre presents Deborah Wallace's play NIOBE - a production with spectacle, live music, and projections in CORE's signature style. A celebration of Hampton Roads and the water that brings life and industry to the region. A co-mingling of artistic disciplines and traditions that democratize the art-making process. A demonstration of artist and participant ownership of public space.